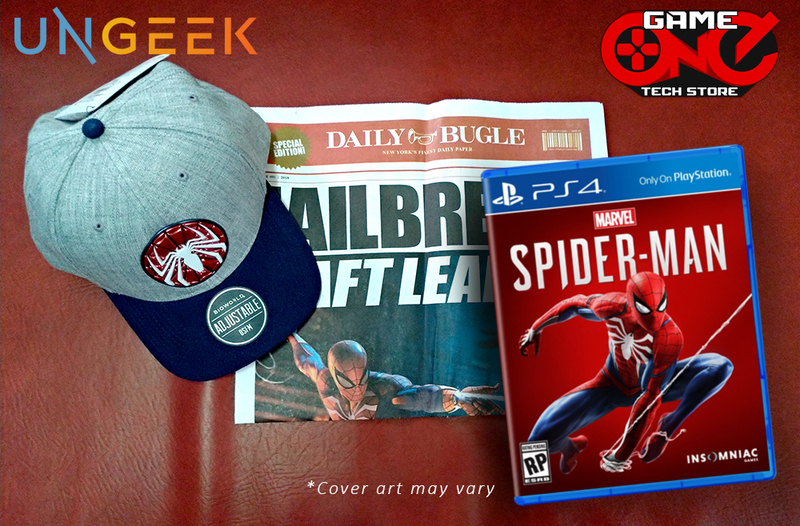 Bring J. Jonah Jameson pics of Spider-Man for a chance to win the PS4 game! 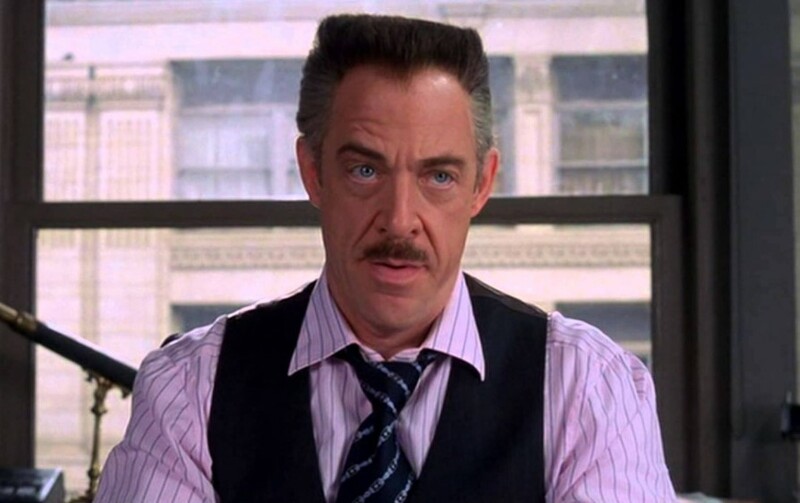 WELL WELL, it’s J. Jonah here and you’re going to help me catch this webslinger once and for all! I’ve been telling you all, this wannabe is a MENACE and it’s up to me to stop him (with *coughyourhelpcough*) and, to convince you, I’m going to be giving away this mouth watering reward nobody can refuse! I see you’re interested now, HEH! Well then, joining is simple… if you can follow instructions! Follow my rules and, together, we’ll expose that Masked Menace for who he really is! Now, get out there and BRING ME PICTURES OF SPIDER-MAN! SHARE THIS POST and tag a friend. Invite him/her to join and help bring more pictures of Spider-Man. Submit your entries from now until September 6, 2018 6:00pm. A winner will be announced later that night! Easy peasy! Now, what’re you waiting for?! We haven’t got much time! 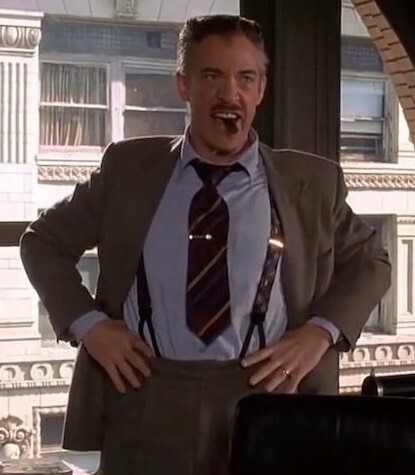 The clock’s a-tickin’ and the longer that pesky spider is out there, the more he is being a menace to society, NOW GET ME PICTURES OF SPIDER-MAN! Previous articleMetal Gear-themed Escape Room in Tokyo lets you feel like you’re Solid Snake! Unboxing the Beast! UnGeek unboxes the PS4 Pro!